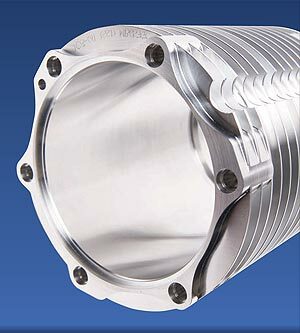 Ottaway Engineering has been at the cutting edge of precision engineering for over 50 years. We are a technologically progressive contract manufacturing company who, since 1964, have provided innovative engineering solutions to industry in which quality and reliability are of paramount importance. Ottaway Engineering was the first engineering firm in the UK to use CNC machines, so you can be assured we have a wealth of expertise in producing your components utilising our high-end CNC machinery. 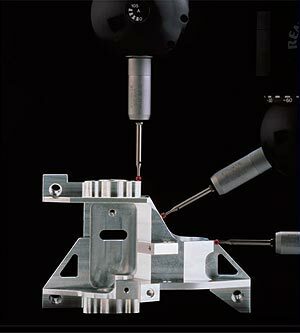 Tight tolerances are welcomed and wherever suitable we will employ One-Hit Manufacturing techniques on our multi-axis machine tools. This entire service is fully traceable and produced under our AS9100 Rev D approved Quality Assurance System. Ottaway Engineering Limited, Renown Close, Chandlers Ford Industrial Estate, Eastleigh, Hampshire SO53 4HZ, England.